Whether you want to lose weight, lose inches, get stronger, increase your metabolism, improve your nutrition, or just improve your overall health and fitness, I’m committed to providing the right “game-plan” through every aspect of training, nutrition and lifestyle to reach your desired goals. My scientifically designed personal training and boot camp programs offer the most efficient and effective way for you to maximize your results and take full advantage of the fitness sessions. 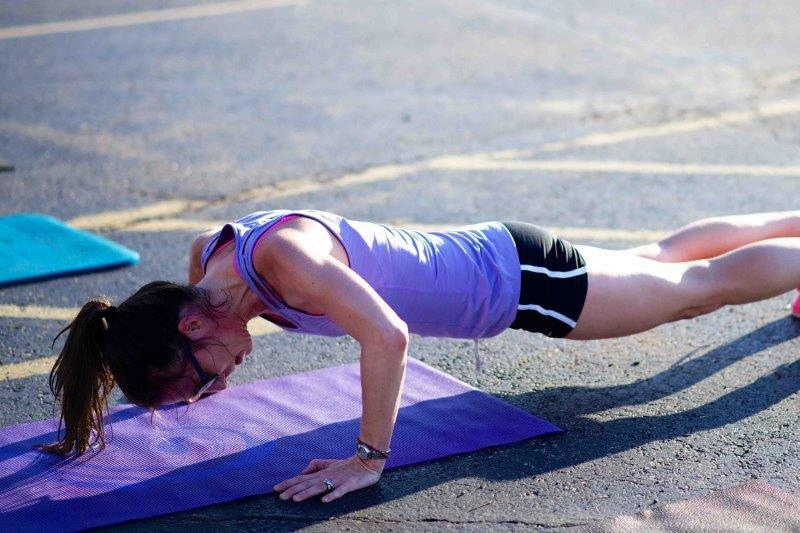 Get the results you want with Women’s Only Boot Camp! Every boot camp class will be different so that you can lose weight and have fun doing it. We always warm up and cool down in addition to a combination of core exercises, agility drills, cardiovascular exercises, interval training, circuit training, flexibility, abdominal work, body weight resistance training, strength building and more. All fitness levels are welcome so you can start at your own level and push harder as you get faster and stronger. Many exercises are timed, so you push as hard as you personally can. I show modifications for most exercises so you have an option to make each particular exercises easier or harder. You’ll get the benefits of a personal trainer at a fraction of the cost. You will always have my support as well as each woman in the group, the discipline of a regular scheduled workout, and a fun way to start your day. 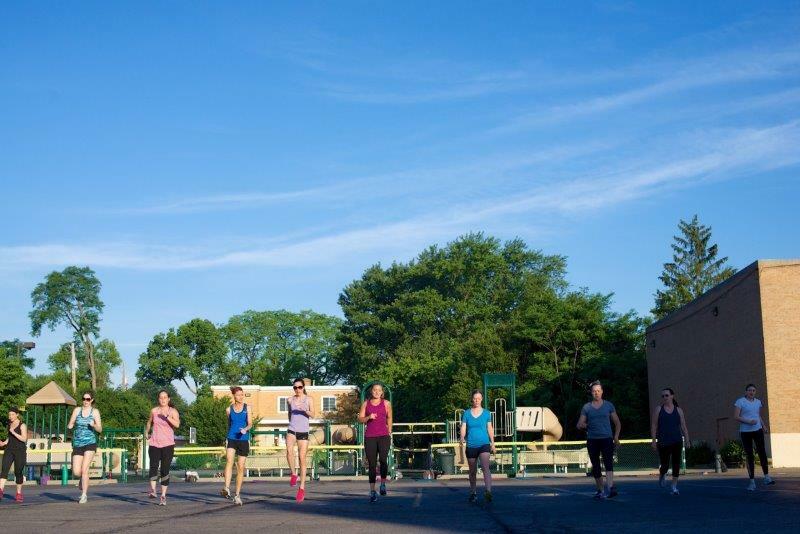 Meet new friends, network, and bond with other like-minded women in your neighborhood in a small group workout environment. Classes meet at St. Albert the Great Parish Center on Far Hills and Dorothy Lane and Performance Gymnastics Academy on Wilmington Pike in Kettering. As low at $10 per class! No more excuses! With in-home personal training, you can’t say you are “too busy”, or you “overslept” when I show up at your doorstep. You can squeeze in a workout anytime when I bring everything, set it up, clean it up, and you don’t even HAVE to change your clothes! It’s you and your workout! Thats it, no excuses. I bring everything you need, but I can also teach you how to properly use the equipment your already have. No fancy equipment laying around that you don’t need, I use functional movements to get better results…faster. By using multi-joint, multi-planar exercises you will burn more calories while increasing strength, coordination, and balance. Motivation! I will keep your motivated by working toward YOUR goals! I will schedule your next appointment before I leave to keep you motivated and accountable. Starting at $50 per hour. A fitness assessment will help you determine your physical fitness. I will take you through several different measurements that will provide a general fitness level for both you and I. I will use these numbers when writing goals and programs. We will also be able to see your changing body through these measurements. I recommend assessing your results with regular fitness assessments. They are included with all personal training packages and boot camp classes. We will evaluate BMI, resting heart rate, muscular and cardiovascular endurance, weight, BMI, body fat percentage, and circumference measurements. I can also perform a postoral analysis if requested to identify weaknesses in your posture. It’s time to share the results! 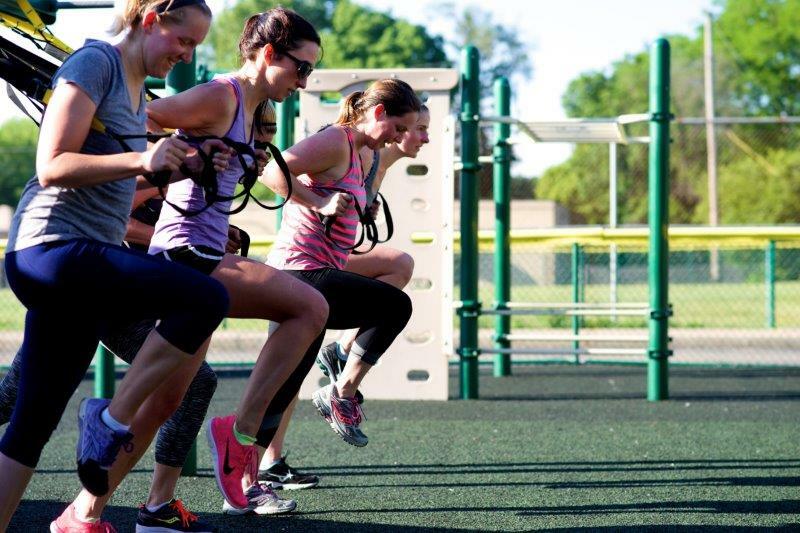 Get a group of your friends together for a challenging and fun workout together. Call it your own “Boot Camp” if you will. Small group training makes it possible for you and a couple of friends to work toward similar goals with one personal trainer for a fraction of the cost of the private rate. You may even see better results as you thrive on the motivation of not only your trainer, but each of your friends in the group. I am available in your home, at your office, or in a park. I will bring all the equipment necessary for your small group session. Your sessions will be fun and exciting as well as motivational, and your results will be inspiring! As low as $23 per person!